In one of our most popular cloths, the fine blue bengal stripe gets the Tailored Fit treatment, complete with a new, smaller Kent Collar and two button cuffs - ideal for the on-the-go man. As modern day men begin to favour business shirts that can be worn without a tie, Turnbull & Asser has revised its traditional slim fit to create a new and improved version, called the tailored fit. 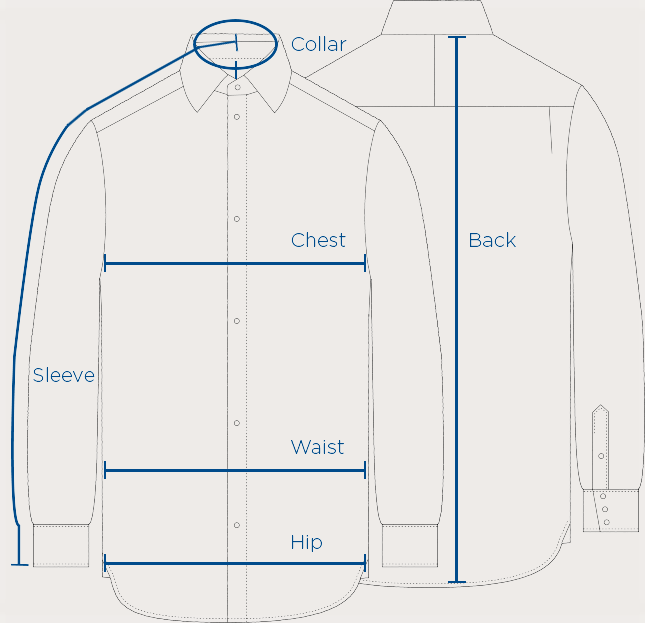 Considered in-house pattern cutting has gone into this redesign, with the tailored fit boasting a closer fitting body shape (without the use of shirt darts), a flat front hem with updated button placement and a new, smaller Kent collar with a wide spread. A 2-button cuff replaces the signature 3-button, complete with a pleated sleeve. The new shirt also has a double cuffs option. .